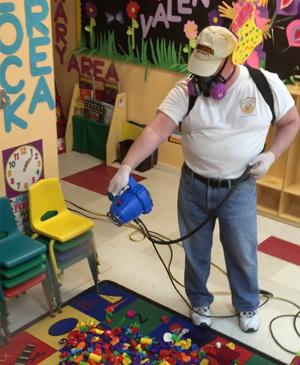 Public Infection Control is the service of decontaminating a specific environment like a school, office, restaurant, gym or other commercial location or residences. Over 70% of people catch infections by Cross Contamination Infection. That is when you touche a contaminated surface and then touches your eyes, nose, mouth. Every single time you touche something, they leave behind the microbes have on your hands and take someone else’s microbes with you. That’s the BIG problem. Terminal Disinfection of decontaminated surfaces, etc. Most people are under the misconception that spray a cleaner and wiping it with a paper towel and the spraying some over the counter disinfectant is infection control. That is not true. Most people including many medical professionals don’t realize that once the disinfectant evaporates, there is no protect left on that surface. In cases of direct or indirect person to person contact (coughing or sneezing in someones face or fluid transfer), no infection prevention service is effective against those situations. More than ever before in modern history, our good health is hunted by bacteria, virus, fungus, mold, algae and worst of all Adaptive Organisms. The worst part is that our children and elderly are the easiest victims to these diseases because of their developing or dwindling immune systems. We treat all kinds of facilities and equipment to inhibit the continued growth of microbes caused by cross contamination. Let us come show you the benefits of our infection prevention services and what you’re missing, and help you have a healthier facility, business or home. 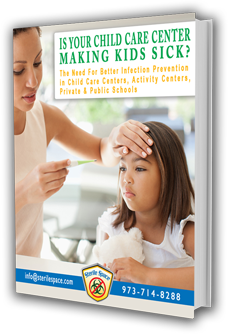 Is Your Child Care Center Making Kids Sick? THIS IS HOW WELL OUR SERVICE WORKS! If you want to REDUCE the opportunity of CROSS CONTAMINATION INFECTION issues in your school, Call Sterile Space Infection Defense TODAY! 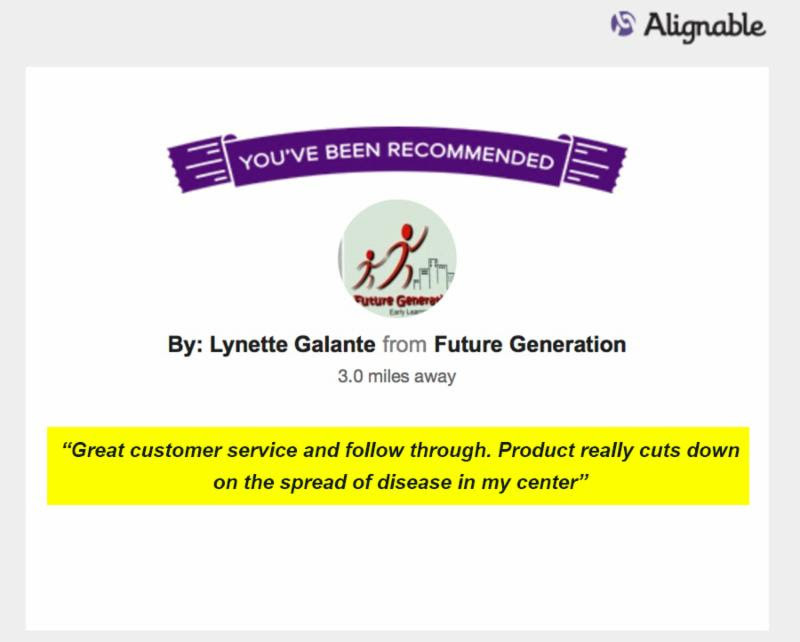 CLICK HERE For Additional Testimonials!